Home › Gaming › We Know Downs Rag! We Know Downs Rag!, originally uploaded by Arzozah. 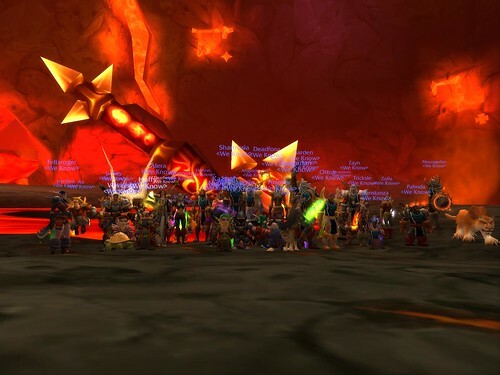 Congrats to We Know for killing Ragnaros! Nerdiest Gen post ever? But looks like tons of fun!